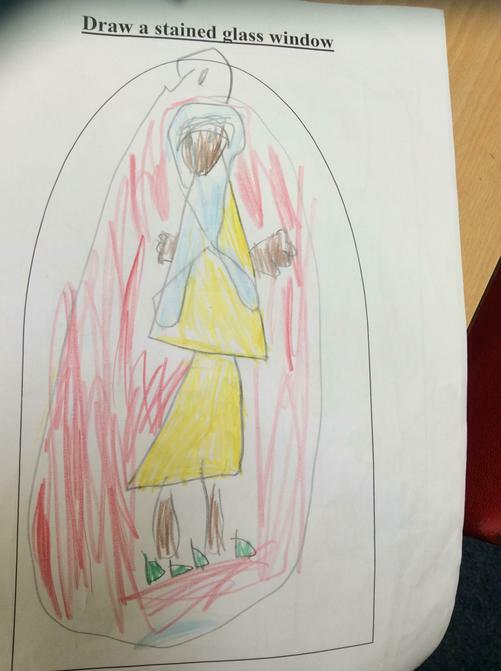 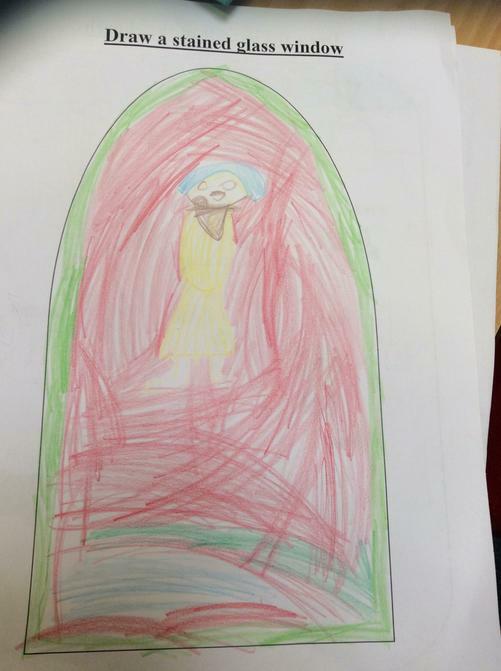 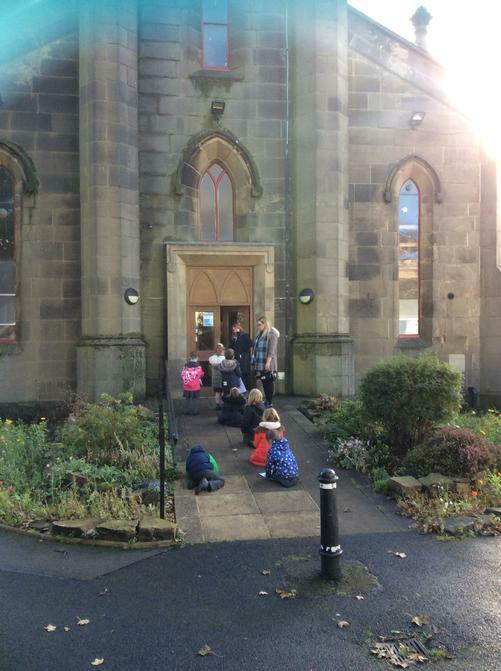 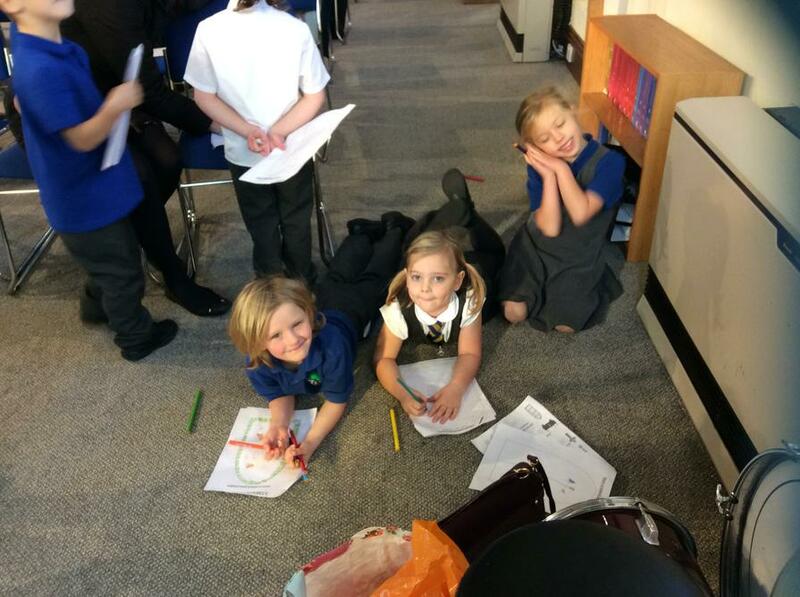 Year one had a wonderful time at St. Andrew's Church. 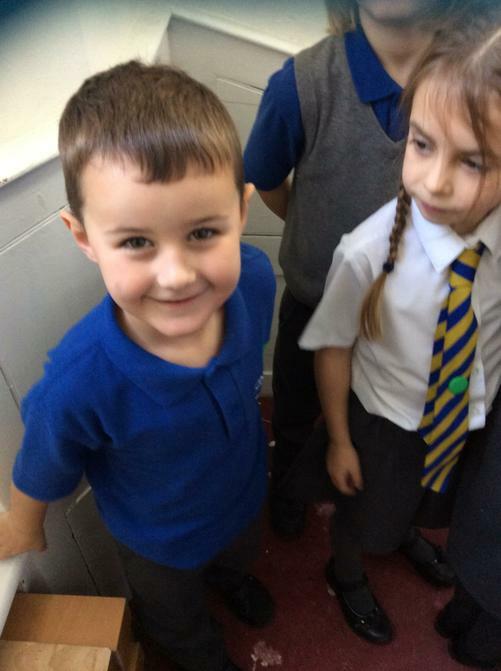 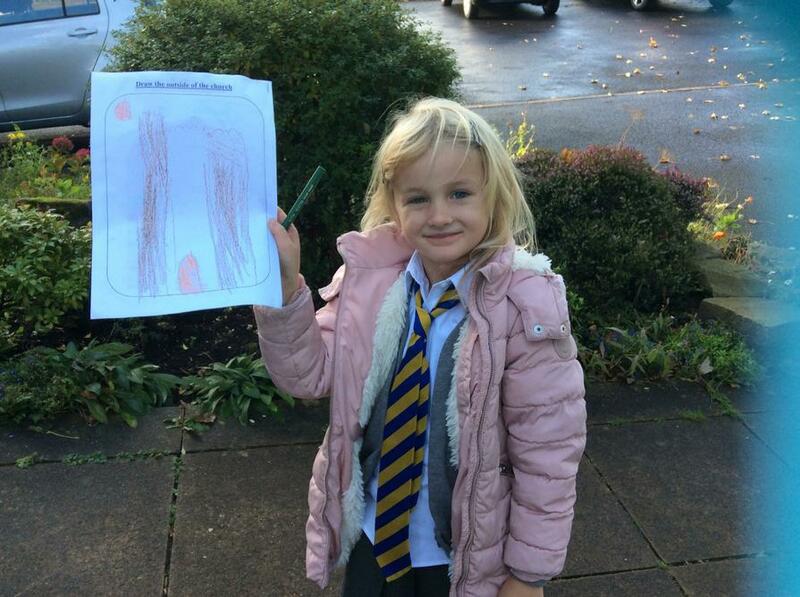 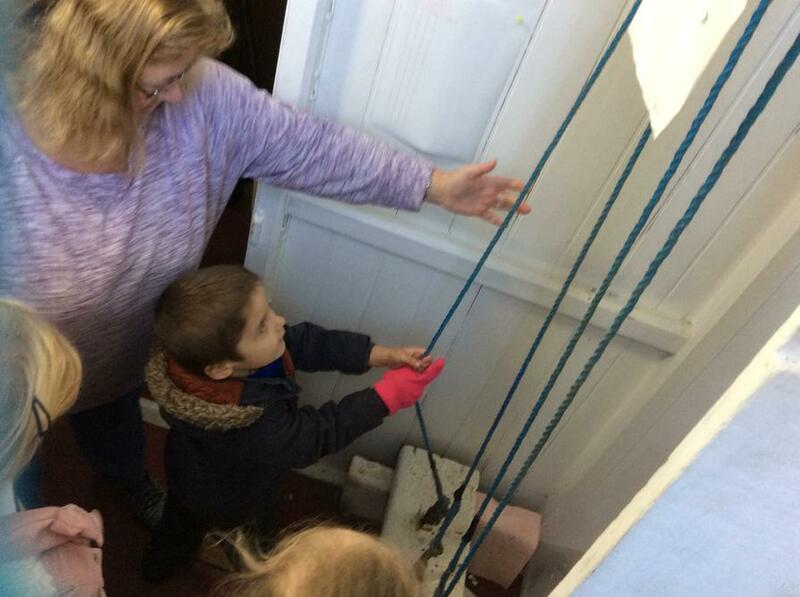 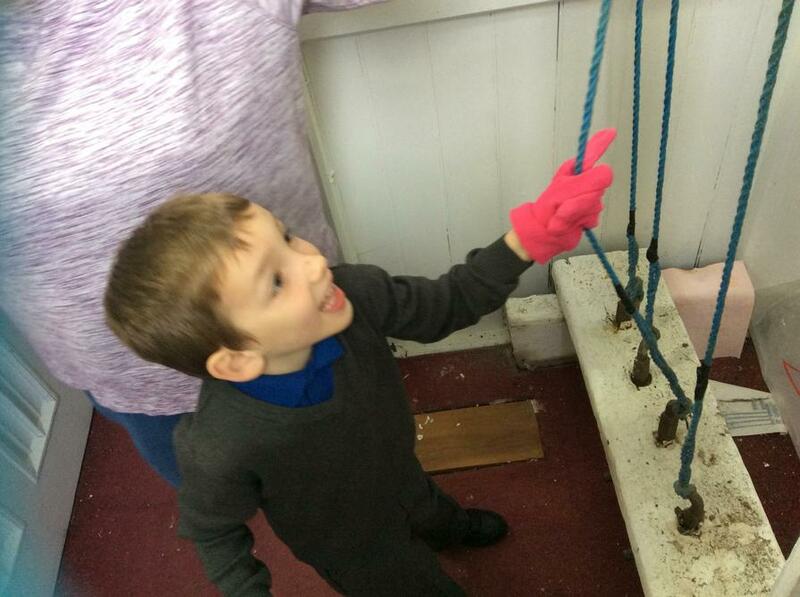 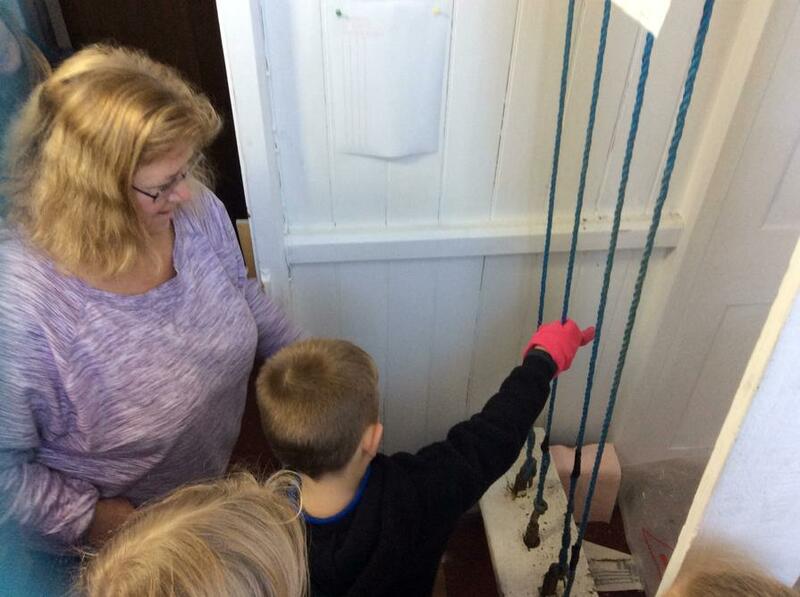 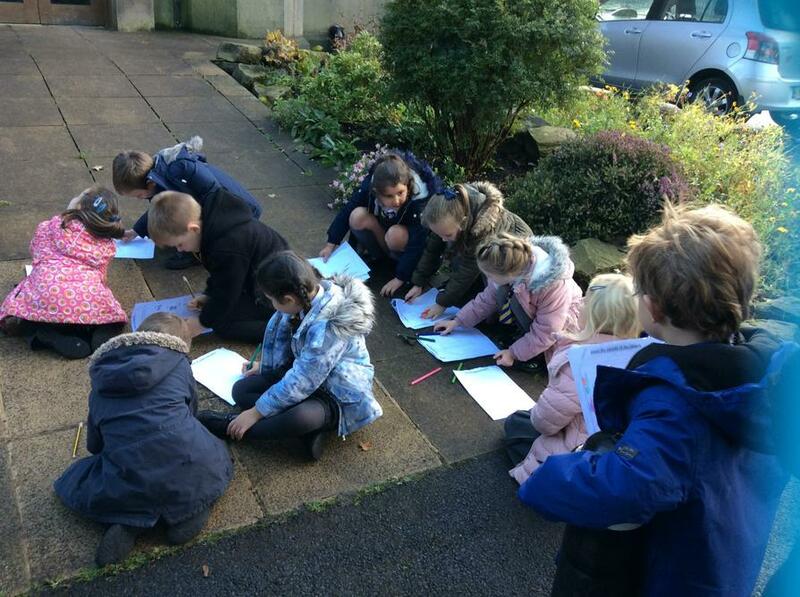 They got to ring the bell, explore the outside and inside and draw what they could see. 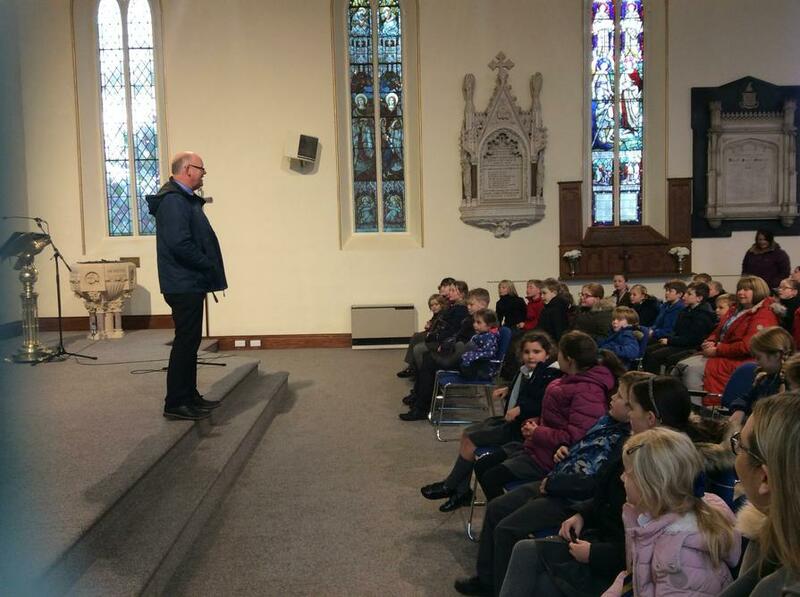 Thank you for your super behaviour!